The 2018 BMW X3 from Bert Smith BMW in St. Petersburg, FL, serving Tampa and Palm Harbor, excites your adventurous side by giving you everything you need to explore. BMW created a sports activity vehicle that you're going to love. The 2018 BMW X3 has a spacious cabin, impressive power, and all the modern features that keep you satisfied while you drive. 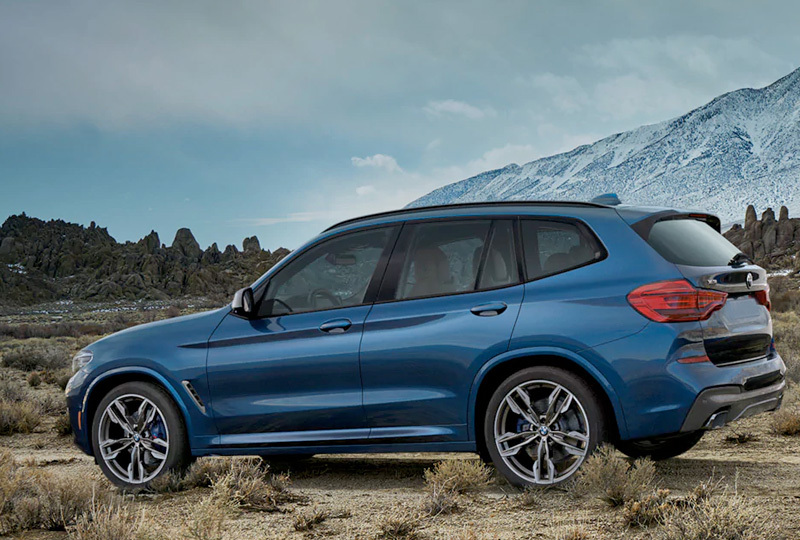 The 8-inches of ground clearance and the 2.0L BMW TwinPower turbo engine provide exceptional capability and 248 horsepower to fuel every adventure. Up to 62.7 cu. ft. of cargo storage space is available when you fold down the 40/20/40 split rear seating. You feel right at home in the Sensatec upholstery, and the sophisticated dark-oak wood trim adds a beautiful contrast to the interior. Your iDrive onboard computer has entertainment options at your fingertips, and the universal garage door opener helps you get around the neighborhood in no time. A standard rear vision camera helps you identify intruding objects, so you can backup without fear. Now is the best time to buy a new BMW! We have an amazing selection of 2018 X3s at incredible savings, and new auto loan rates have never been lower. Call us at 866-391-7794 to schedule your test drive or stop by 3800 34th Street North in St. Petersburg. We can't wait to help you fulfill your dreams of owning a new 2018 BMW X3! Live Your Independence. Drive Your Passion. Seize any reason for adventure ‐ and accept no compromises along the way. The popular Sports Activity Vehicle® is reborn in the all-new X3 xDrive30i and X3 M40i. Comfortable interiors, powerful engines, and intuitive controls come together in a vehicle where the passion for driving is more apparent than ever before. Pack for any destination. The all-new BMW X3 can accommodate everything your adventure requires. 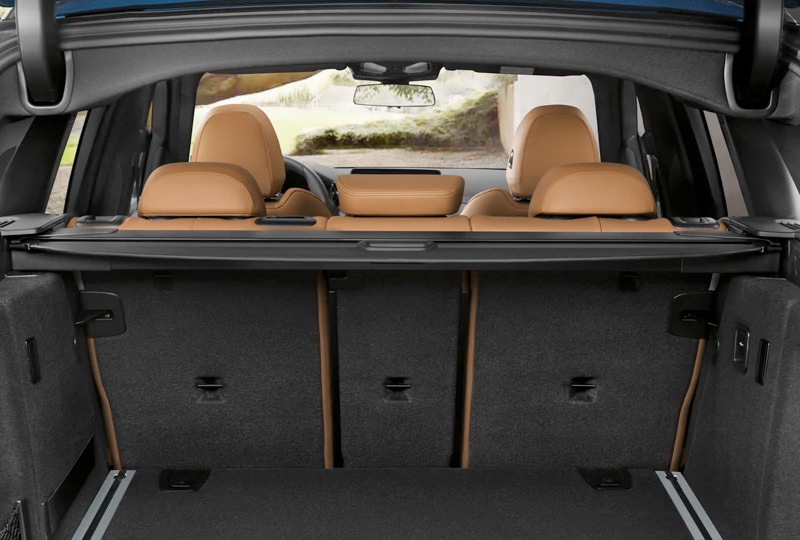 Cargo storage capacity reaches an impressive 62.7 cubic feet thanks to split fold-down rear seats. And when you really need to haul, the optional factory-installed trailer hitch ‐ the first ever available in a BMW SAV® ‐ is ready for use with a broad range of BMW Accessories. Drive free. 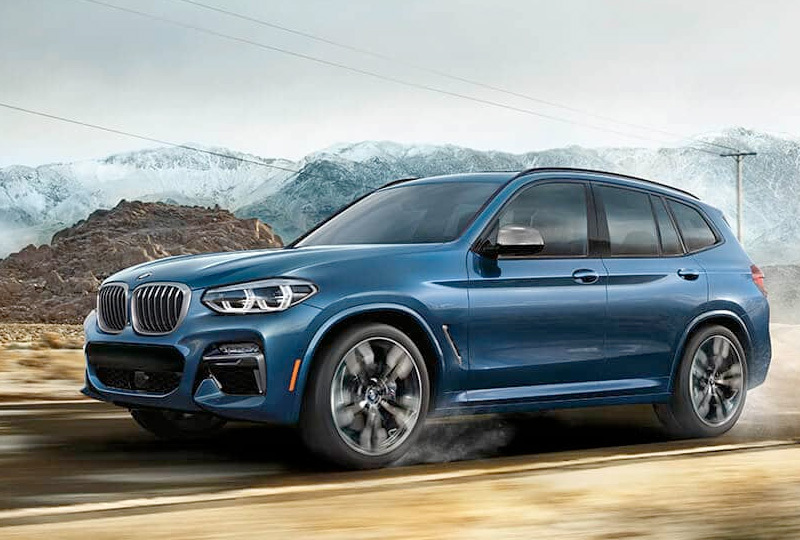 Every all-new BMW X3 comes with an 8-speed Steptronic Sport Automatic Transmission with shift paddles, tuned specifically to match the engine's performance characteristics. And with xDrive, BMW's intelligent all-wheel-drive system, as standard, driving dynamism and efficiency is noticeably improved. A seamless interface. 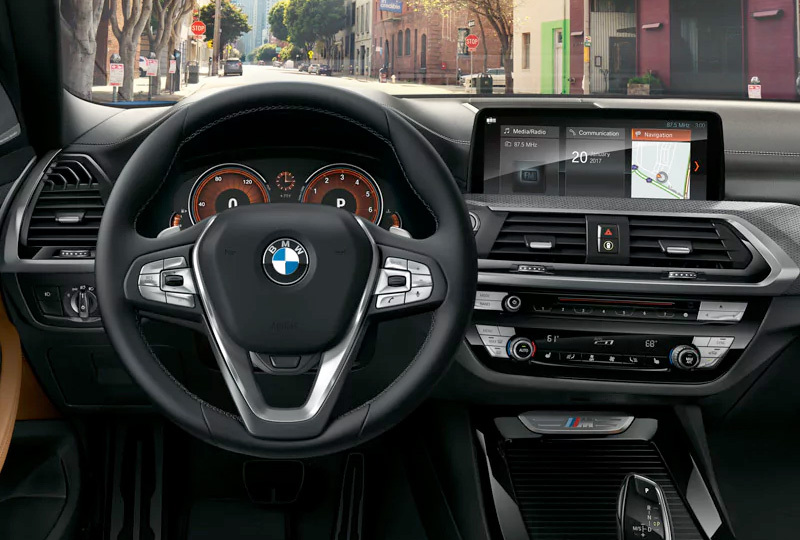 The optional iDrive 6.0 system puts a driver's world at your fingertips, with an intuitive interface that responds to touch, Intelligent Voice Control, or optional Gesture Control. Essential driving information appears on the 8.8-inch instrument screen ‐ or the 12.3-inch screen of the optional Dynamic Digital Instrument Cluster, available with the Executive Tier.